 2018 Land Rover Range Rover Evoque SE SE Premium **Jaguar/Land Rover Service Loaners available! Call now for details! **, **We pay top dollar for trades! **, Parking Pack, Cold Climate Convenience Package, Heated Front Rear Seats, Heated Steering Wheel, Heated Windshield Washer Jets, Rubber Floor Mats, SiriusXM Satellite Radio HD Radio, Wheels: 18' 5-Split-Spoke Alloy w/Sparkle Finish. Save $$$$ on this Service DEMO Special! This Land Rover Service DEMO is still actively being used in our DEMO program but is available for sale at a reduced price if you are interested! Call now for updated pricing information and updated mileage! 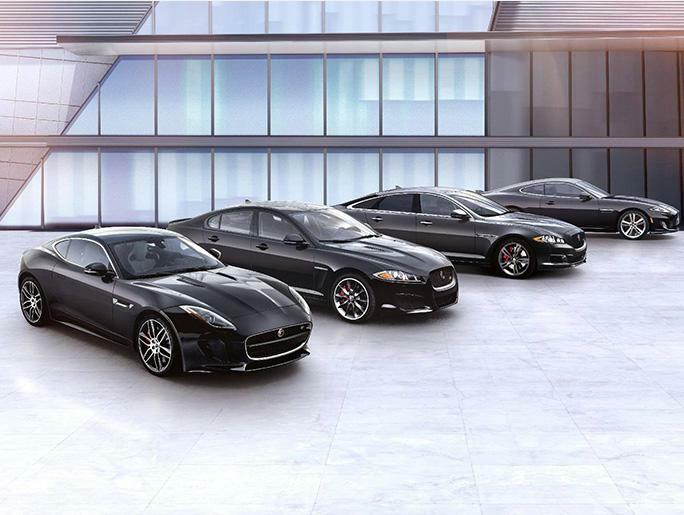 Welcome to Hennessy Jaguar Land Rover Buckhead, the nations #1 volume dealer of Certified Pre-Owned Land Rovers and Jaguars! We offer the largest selection of New Pre-Owned Land Rovers and Jaguars in the entire country, accompanied with outstanding deals and unparalleled service! We are a proud part of the Hennessy family, the most trusted name for luxury vehicles in metro Atlanta for over 50 years! Hennessy operates 15 dealerships in the Atlanta market, which provides us with access to an over 2,500 vehicle network! No matter what you are interested in, we can help! *Jaguar Approved Certified Pre-Owned Coverage, including limited warranty and roadside assistance, expires up to seven years from the original in-service date or 100,000 miles, whichever comes first. Original in-service date is the earlier of the new-vehicle retail sale or in-use date, as reported to Jaguar Land Rover North America, LLC. Select vehicles may have the option for different warranty terms. Vehicles with the 7 years/100,000 miles limited warranty are limited in supply and only available at participating Jaguar Retailers. See your local authorized Jaguar Retailer for complete terms and conditions of the limited warranty and service coverage. **Coverage begins on the vehicle?s original sale date or in-use date, as reported to Jaguar Land Rover North America, LLC.